If what you believe to be true about how money works is really untrue, when would you want to know, now or later? Today, most people are unknowingly and unnecessarily transferring wealth off of their balance sheets. Self-interested for-profit financial institutions and sales forces, mass media ‘myth’information, TV financial entertainers and a tax-hungry government often steer people toward wealth-eroding strategies. Numerical gymnastics, rate of return calculations and mind-spinning spreadsheets ignore the fact that you are a living balance sheet. A balance sheet with flesh on. With real feelings, fears and future desires around your money. Obeying generic recommendations distributed to the masses conditions you to set aside your internal compass which knows what is right and true for yourself. Surrender to the assault of sales hype, opinion and agenda of marketing gurus of mainstream purveyors of product provides less than optimal results for you. Whole-self health recognizes the undeniable connection between financial, mental, physical, spiritual and relationship health. 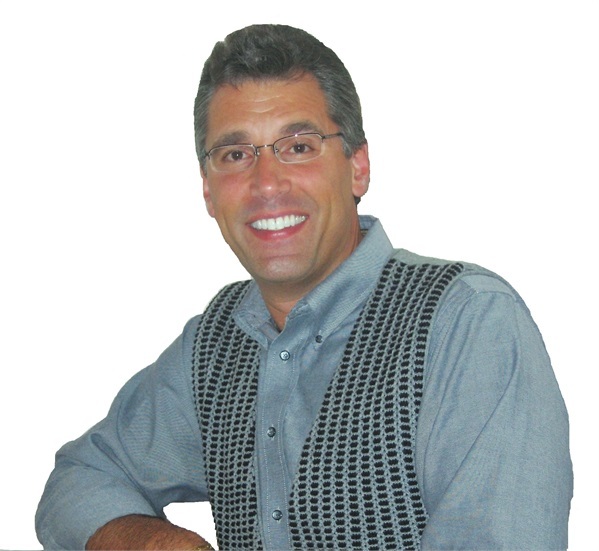 Michael’s Money Mindfulness coaching maximizes your quality of life by raising consciousness around the ebb and flow of money through your lifetime and encouraging positive action aligned with your values. The secret of evolving from a condition of lack into a state of abundance is to steward your life’s income and assets with heightened discernment. With increased awareness and wisdom you will create abundance in a world where optimal financial health is not yet universally experienced. A lifetime sown with wise choices yields a bountiful harvest. Together, you and Michael will filter through traditional banking, insurance and brokerage voices heard daily, discarding those which could bring financial harm and retaining those which serve your highest good. Enhanced financial wellness will spill over, positively, into other compartments of your whole-self experience. By first exploring what is important to you about money, Michael’s Money Mindfulness perspective fosters enlightened attention, invites personal transformation and empowers you to make optimal financial choices with the insight you need to rise above self-limiting mindsets. Michael’s independence appeals to clients who value expert advice untainted by the influence of self-serving for-profit financial institutions. Drawing from an array of income protection, asset accumulation and wealth preservation strategies and selecting financial products from a variety of sources, together you will craft a coordinated and efficient financial plan based upon what you value most. Our fast-paced culture often distracts us from living a life that is congruent with what we value most. Identifying what holds meaning for you and reclaiming your values is the foundation of the Money Mindfulness process. 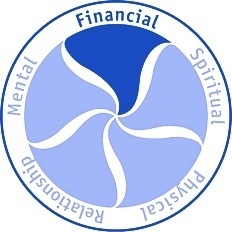 Whether you are at the formative stages of planning or you consider yourself asset-rich and financially savvy, Michael will help you to create optimal financial health in a way which honors the uniqueness of your lifepath.